The idea to travel and live out of a short school bus came to me in Jackson Hole, WY. 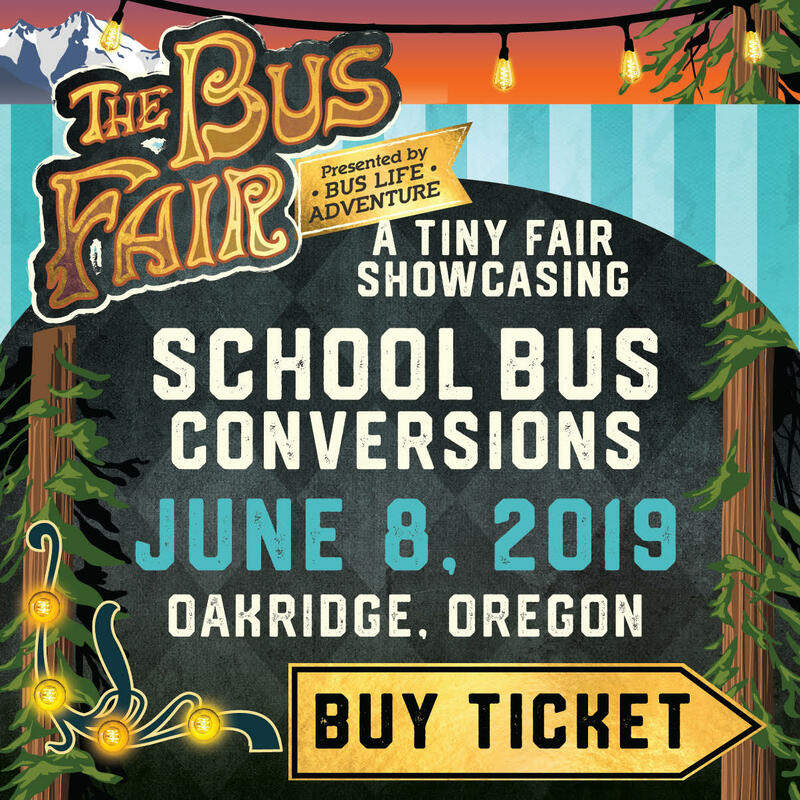 **Note** IF YOU ARE LOOKING FOR SHORT SCHOOL BUSES FOR SALE YOU WILL WANT TO SEE THE FOR SALE SECTION or HOW TO FIND SCHOOL BUSES FOR SALE. This article is a story of how I found my short school bus. My winters are consumed with chasing storms and endless powder for both pleasure and work. I had built a sleeping platform in the cab of my truck to be able to travel and save money on the cost of hotels but a truck is a bit cramped in the winter. The thought of a Sportsmobile was enticing yet I still had to pull a snowmobile trailer and Teton Pass doesn't allow that in the winter. The idea to buy a short school bus hit me while on one of my many 5 hour drives to Jackson Hole. They're long enough to chop the back for a sled deck and still have ample space for living quarters. The problem was traction during the winter. I needed something with four wheel drive. Do they even make school buses with four wheel drive? I was about to dive into over 4 months of internet research to find out they did. But they were far and few. After many countless hours and late nights going through auction inventory lists across the U.S. I had finally found a 4x4 short school bus that was diesel and the right length of five windows long. On BusCrazy.net I was able to find a GMC 3500 Savana Truck with a Corbeil bus top on it. Duramax 6.5L turbo diesel with Quigley 4x4 installed. A genuine bad boy. The next morning I called Ted Jennings at Don Brown Bus sales and spoke with him about the bus. Everything was working and had well maintained by the school district. We negotiated price and I bought a plane ticket for the next week. I called up Ryan Bregante to join, shoot photos and be co-pilot for the cross country road trip home. When I arrived at Don Brown Bus Sales I was blown away by how many buses they have. Ryan and I took some time to film and shoot photos in the lot while they did one last once over on the bus in the shop to make sure it was ready to go. The bus had been sitting for a little while so they found it needed new brakes, brake lines, rotors, u-joints and blower fan. They replaced them all at no cost to me and even took out the back two rows of seats so that we could throw the air mattress down when pulling over at night. The bus wouldn't be done that day so they put us up in a hotel for the night. Never take anything too serious and laugh a lot. Next morning the bus was ready to go and I test drove it for the first time. I learned quickly it's all about the mirrors. After some paperwork we were on the road headed for Mosquito Lake State Park in Ohio. This was my fourth trip cross country and I've learned that it's always better to take the side roads. Interstates lack in the scenic views and old rustic towns with mom and pop shops that need the help. We pushed across the scenic 20 through New York, down into Pennsylvania and into Ohio by nightfall where we spent a few hours shooting long exposure shots of the bus before crashing on the air mattress for the night. The crew at Don Brown Bus Sales. Thanks guys! Ryan getting all artsy with reflections.